How to delay aging in 2 minutes a day naturally, guaranteed. The main cause of aging skin is dehydration and a decline in collagen. Skin begins to lose antioxidants in your 20's and collagen production makes a sharp decline around 30. This reduction causes skin to lose its elasticity resulting wrinkles and other signs of aging. Many years and many dollars of research in the skin care industry has determined that at the core of healthy, glowing, youthful skin is deep hydration. The problem is most moisturizers only temporarily hydrate the top layer of skin and do nothing to increase collagen production. The key to preventing aging skin is to start early and maintain collagen and hydration daily. Silicone sheets have been prescribed for more than 30 years by doctors to heal scarred and burned skin. It was recently discovered that this technology is a highly effective treatment for wrinkles and other signs of aging. This creates a micro-climate between the silicone mask and your skin. In this micro-climate the skin can repair itself naturally and encourages the production of collagen. Moisture is drawn up from the lower layers of your skin called the dermis while the Miracle mask keeps the moisture locked in bathing your skin in healing hydration. This hydration plumps wrinkles and reduces other signs of aging. The results are glowing healthy skin, diminished wrinkles, and enhanced collagen production. The increased collagen levels keep skin looking young and prevents future signs of aging. 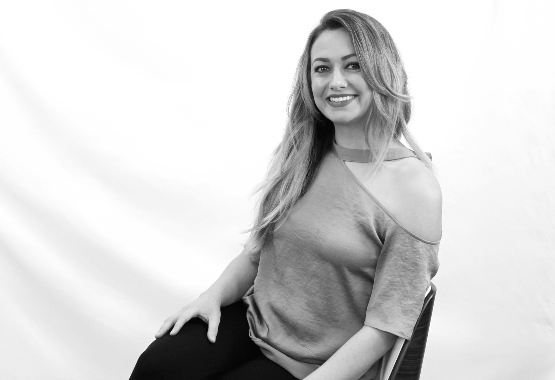 Maranda pointed out the importance of only using natural and organic serums and creams. "Your body will absorb what you put on your skin. Its extremely important to only use products that are free of toxins"
They created an deep hydration kit for optimum results. The Pineapple Wet Mask contains all natural and organic ingredients that deeply condition the skin like Aloe, Coconut oil, and Jojoba Oil. 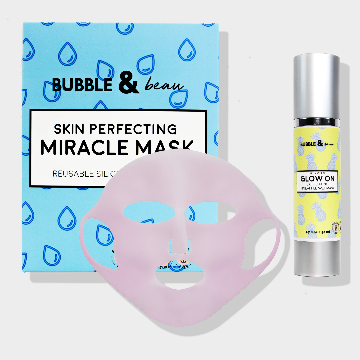 The Miracle Mask creates the perfect climate for maximum results. “For optimum age prevention skin care needs to be part of your daily routine. 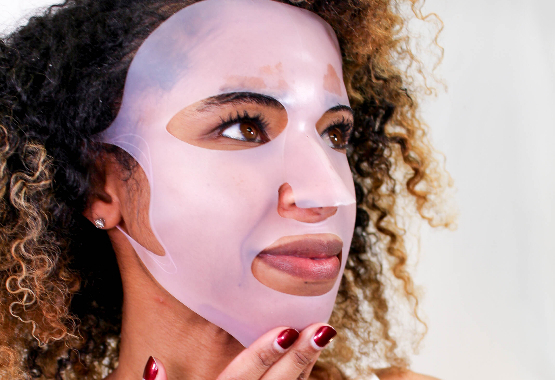 They key to making it part of your daily life is using products that are easy, fast and effective.The Reusable Skin Perfecting Miracle Silicone Mask can be used in only 2 minutes a day, or use it with our wet mask for an intensive hydrating experience.” said Maranda. The Silicone Miracle Mask can also be used without product overnight to enhance the micro-climate benefits. Give your skin everything it needs to be healthy and glowing, from the inside out! Love it, or we will buy it back.